Mavala mini nail polishes come in a huge range of colours, just perfect for whatever your taste and wedding style. The mini bottle design means it is less likely to dry out and you’ll use the whole bottle with no wastage. Plus, it’s the perfect size to take anywhere with you! 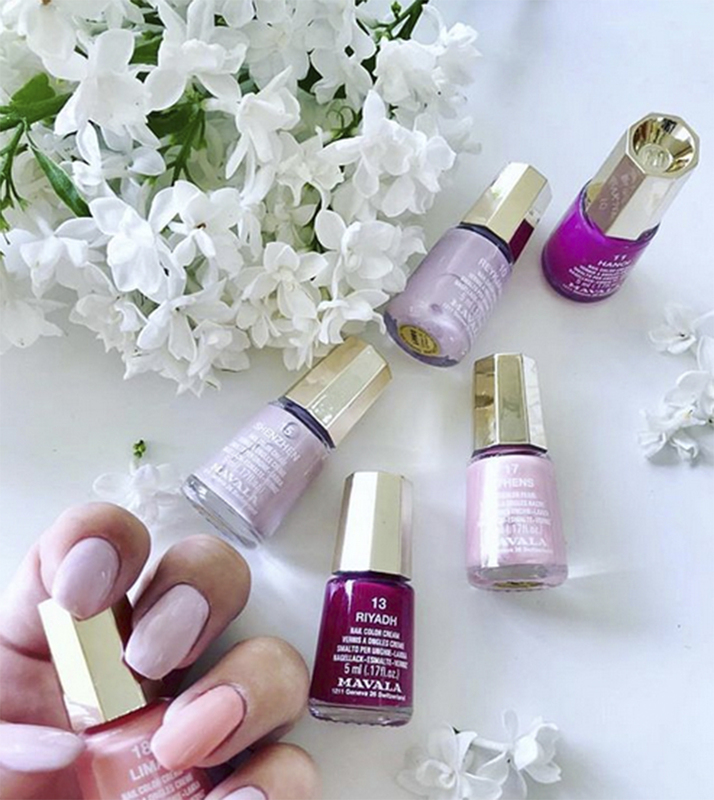 Mavala’s nail polish formulas are developed without formaldehyde, toluene, camphor, phthalate or added rosin, and do not contain any animal ingredient.